After her deployment in Iraq, her skin had suffered greatly from heat, dust and other radicals in the foreign environment. She needed a product that could effectively remove the sweat and grime of a desert climate, but without the use of water. It took 2 years in R&D but Bryan Johns, the CEO of iS Clinical who was moved by Officer Lee’s request, personally presented the first bottle to her. If that doesn’t stir some sense of patriotism and pride and honor and respect for anyone with a beating heart, I just don’t know… The sacrifices our armed forces make for us to live well and free run wide and deep. This backstory doesn’t softly tug at my heartstrings, it yanks them down and releases them. When something as simple as just being able to wash your face and access clean water is a challenge for someone who is serving our country and protecting its freedoms… And a brand can hear that message and take action. That’s beauty at it’s best. That’s truly beautiful. 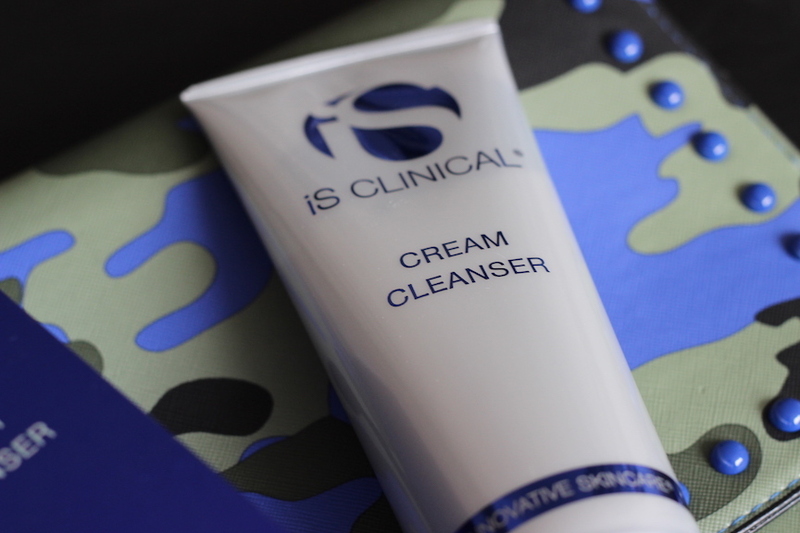 What makes iS Clinical cream cleanser military-grade? 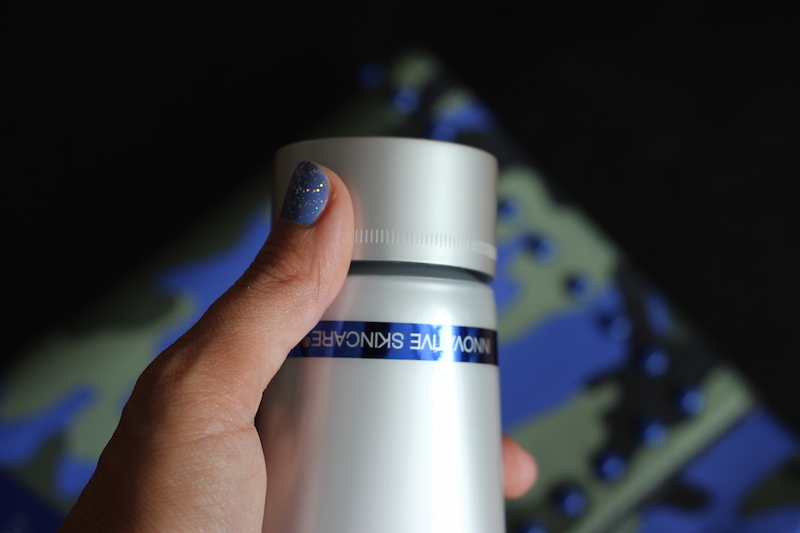 It is light and moisturizing and can be used on normal, dry or sensitive skin. It is gentle enough for even the most compromised skin. 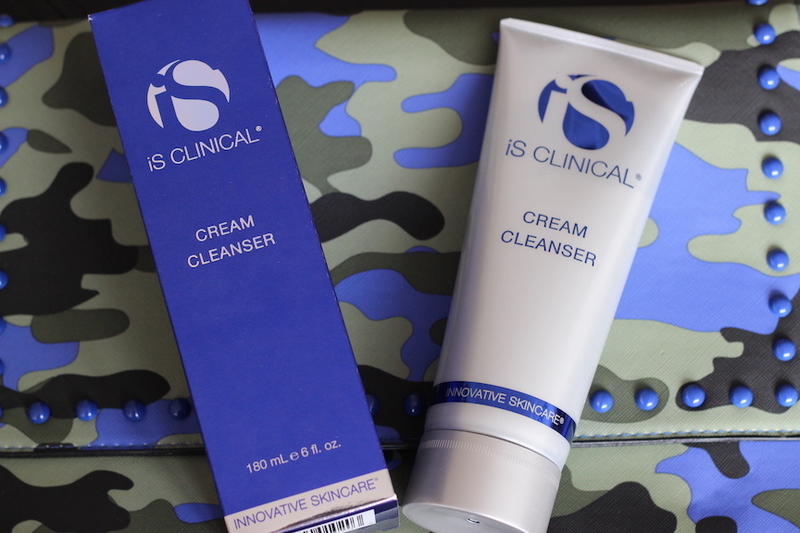 It contains bio-nutrients, antioxidants and anti-inflammatory ingredients (think safflower seed oil, coconut oil, seaweed algae extract) that clean the skin’s surface and pores. And skin will feel soothed, hydrated and clean – EVEN IF YOU DON’T RINSE AFTER. I do fortunately have access to running water, something I take for granted and this review made me think about, and I will admit I prefer to rinse after this and any cleanser. But I did test it both ways and felt it was effective both ways. It also removes makeup and can be used for rosacea and sunburn and in conjunction with a cancer care skincare regimen. It can also be use post-procedure/surgery once skin is no longer open. That’s pretty amazing. I use this product regularly at home but it would also be great for a long hike, camping, a day at the beach or park, or really anywhere you may want to wash your face but clean water is hard to find. 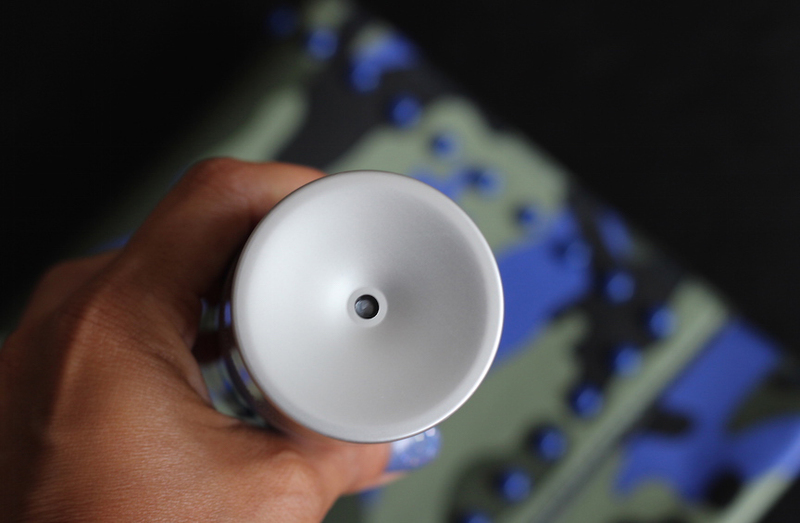 To use it, you just twist the top and press the cleanser out through the center hole. Massage it onto your face. And rinse, but only if desired or (unlike Chief Warrant Officer Linda Lee) simply able. I read not long ago that it is best not to thank troops for their service when you see them. The story explained it makes some feel uncomfortable, trivialized, or conversely made to feel a hero they don’t identify as, some feel survivors guilt, some feel they wish they could do more, many feel the person thanking them knows nothing about what they are really tasked with in-field and after, some feel more should sign up to do what they do if they truly respect it, and so on. I don’t know if that story speaks for the majority or minority, but I usually just smile and say a small silent prayer when I come across someone who has served or is serving. When I’m on a flight and a group of armed forces gets on and people clap and cheer for them, I usually find it hard not to cry. And when I see someone in uniform reunited in an airport with their wife or kids or pets, I totally lose it. I have to breathe slowly to stop the tears. I’ve had members of my family who have served this country and my city, and some who plan to, and I think the sentiment is deep gratitude and respect, even if the words are wrong. 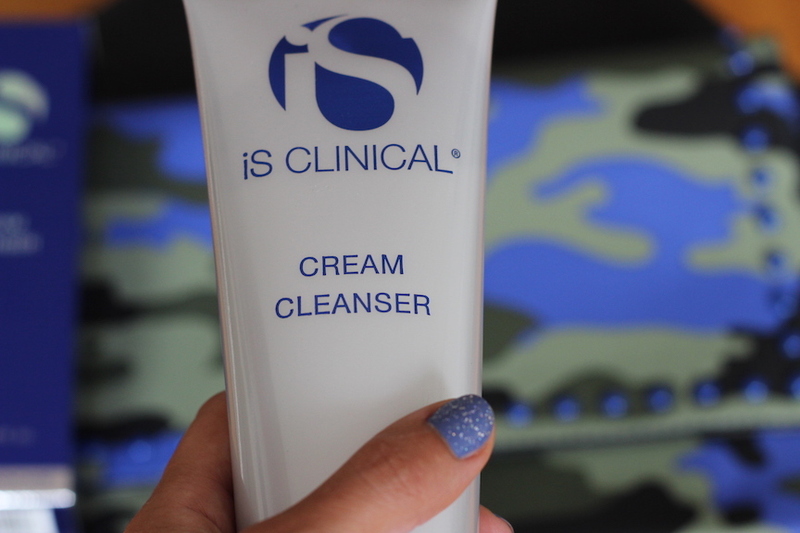 So for this reason, I won’t close by thanking our armed forces (and it may not make sense to do so in a skincare post). But I do feel an overwhelming appreciation and I’m tearing up as I type this. I love that iS Clinical spent time and money to develop a product that could make even a small improvement for a woman who chose a life of sacrifice which we all benefit from… Sometimes it is the small things. NOTE: This post is not sponsored. All thoughts are unbiased and my own. Samples were provided for editorial consideration and/or my use as a professional makeup artist. All photos are property of DIVAlicious. Lauren Cosenza is the creator and editor-in-chief of DIVAlicious, a trusted beauty/fashion expert, an on-camera personality and spokesperson, a leading NYC-based professional makeup artist, a published contributor and writer, a brand consultant, a product junkie and an insatiable style seeker — with a former life at Cosmopolitan and Shape magazines. Serving up style with a side of attitude, her site DIVAlicious gives women (and men) the confidence and permission to be fabulous. The site is filled with must-have products, pro tips and tricks, how-to DIY tutorials, makeovers, style inspiration and insider access. Topics range from beauty, fashion, culture, career, fitness, wellbeing, men’s and unisex offerings.